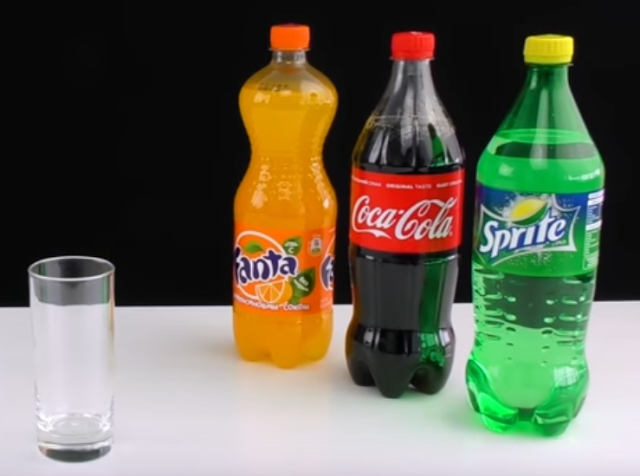 From the time you’re a child, you’re warned that sugary drinks can be bad for your teeth. But many young people with tooth Decay are finding out just how true those warnings are. Soda drinks are one of the most common causes of tooth decay in spite of knowing that it is very difficult for people to avoid drinking it. Many people in the world have a habit of drinking at least one soft drinks in a week, It is actually considered as part of the enjoyment. I put up the followings to help you minimize your chances of getting tooth decay. Drink quickly, so the acid has less time to harm your teeth. Wait one hour before brushing your teeth.